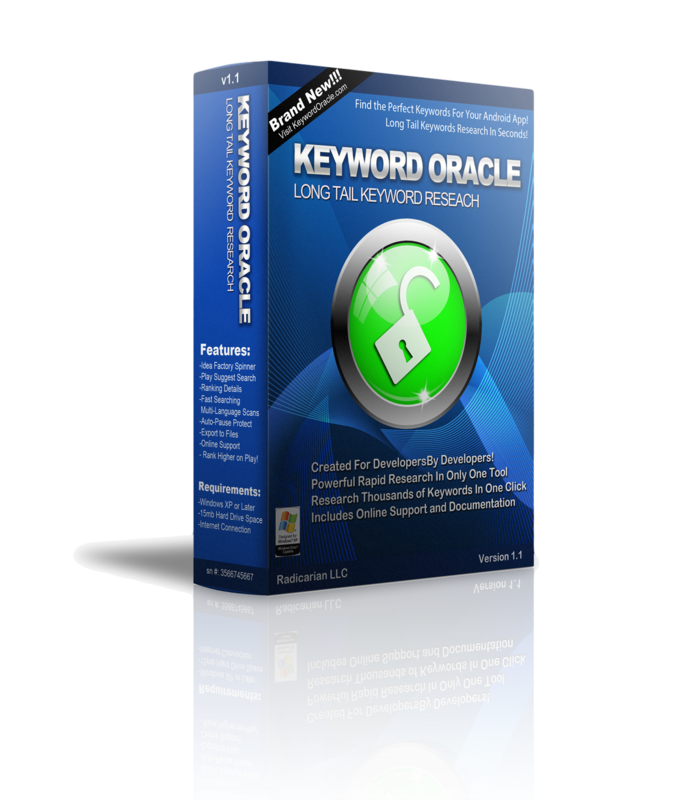 Includes free minor revision upgrades and unlimited support via our online Support Ticket System. 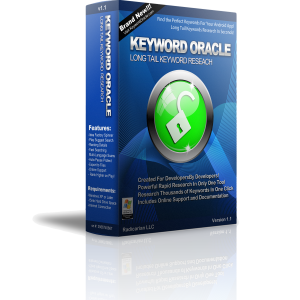 BONUS: Early Adopters will receive a free upgrade to the Professional Version of Keyword Oracle when it is released. The main difference between the Standard Edition and theProfessional Edition will be that the professional version will have proxy support (both manual and auto rotation) plus additional search engines. It will be available to you as a free upgrade if you decide you wish to upgrade when it is released.